One billion people in the world that do not have access to health care. 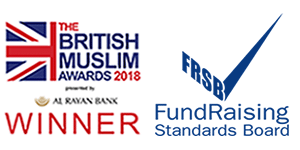 Awarded “Charity Of The Year 2018” at the National British Muslim Awards. Donate your zakat and sadaqah to the Health Fund. We carry out a varied range of health programmes across the globe, providing vital healthcare services, medicine and equipment to those most in need. 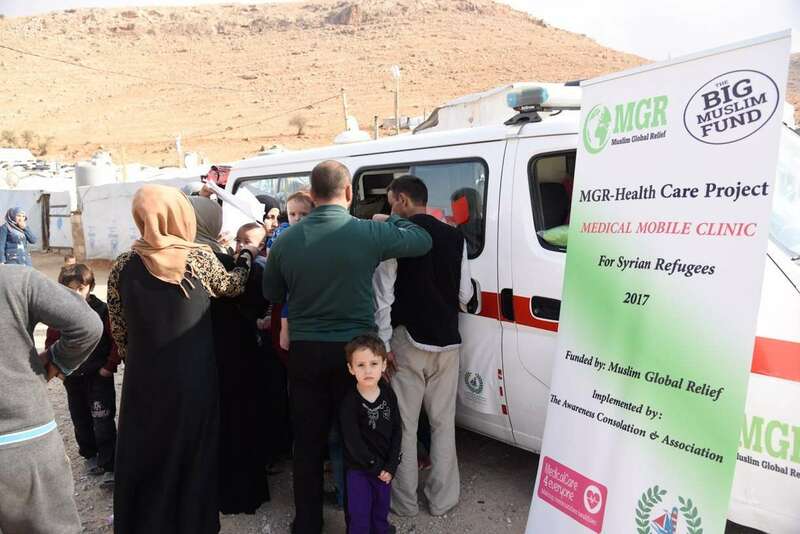 Our mobile health clinics provide urgent frontline medical relief to people who have been affected by war, famine and natural disasters. Our clinics also deliver primary healthcare directly to patients in rural villages. 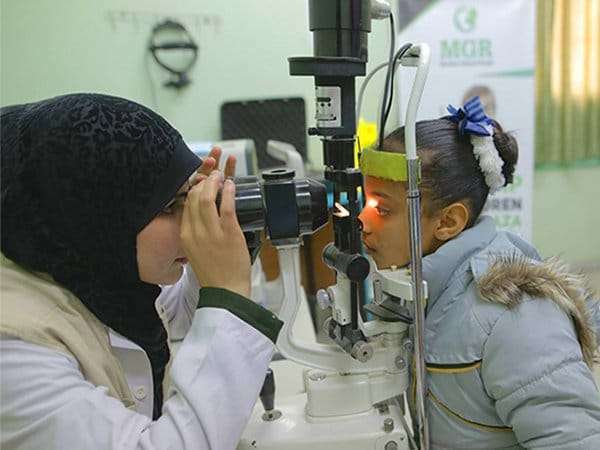 670 million people around the world are blind or vision impaired simply because they do not have access to an eye examination and a pair of glasses. Yet simple eye checks, medicines or operations could restore their sight. 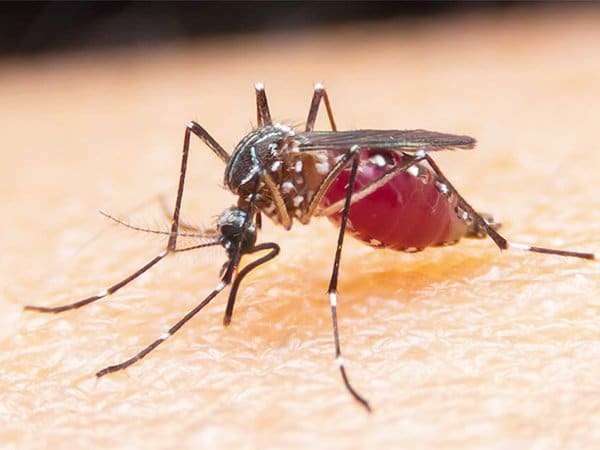 Each year, over 200 million people become infected with malaria and every two minutes a child dies of malaria. Your donation will provide anti-malarial drugs, mosquito repellent creams, disinfectant sprays and mosquito nets. 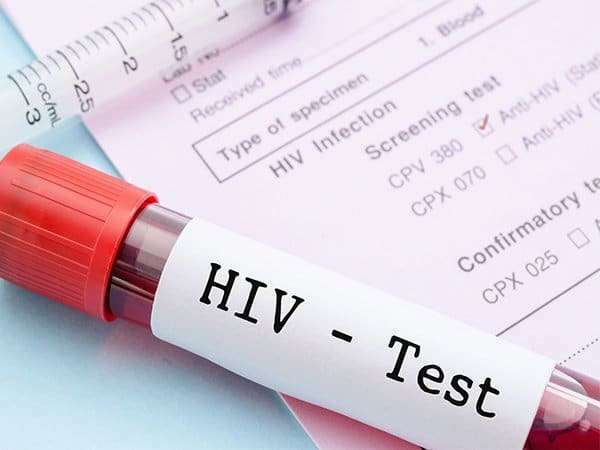 AIDS has claimed 35 million lives and 40 million more are living with the infection. The pandemic has devastated families, leaving children without the essential care and support they need to survive, grow, and thrive. 1 in 7 children around the world miss out on life-saving vaccinations. We’ve been fighting to achieve universal immunisation coverage for children, working around the world to try and give all children a healthy start in life. Becoming a mother is a life-changing experience, however many face the insecurity of not having the basic essentials to see their child through their first few days and weeks. The Kit includes medicines, clothing, baby wipes, nappies, lotion and oil. There are about 1 billion people around the world that do not have proper access to health care. These people are living way below the poverty line on less than one dollar per day. 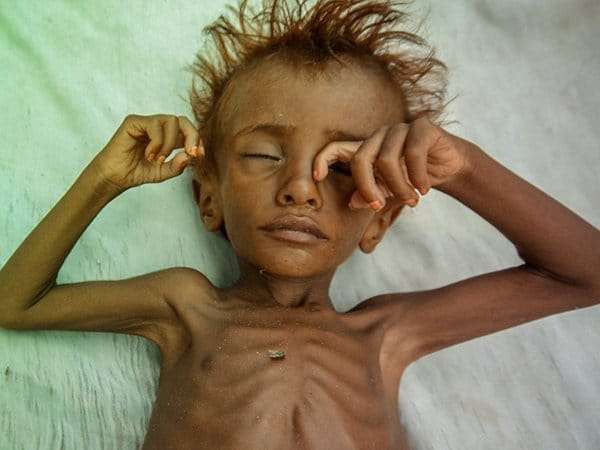 Nearly all of the deaths occur in the developing world. Good health is central to human happiness and well-being. It also makes an important contribution to economic progress, as healthy populations live longer and are more productive. Poverty is a major cause of ill health and a barrier to accessing health care when needed. This relationship is financial: the poor cannot afford to purchase those things that are needed for good health, including sufficient quantities of quality food and health care. Good health is the foundation on which we build our world and without a strong foundation everything else crumbles around us. Freedom from sickness and disease allows children to play, evolve, attend school, learn and enjoy a healthy lifestyle building confidence and a natural ability within them. Communities are strengthened if people are fit, healthy and able to work, leading to full production and high yields. Our health programmes focus on mothers, children, the disabled and the elderly, who are the most vulnerable to disease and malnutrition. Our initiatives are aimed at increasing the capacity of our local partners on the ground to deliver quality health services by improving healthcare facilities, training local health professionals and providing medicines, medical equipment and other support material. Due to the scale of deterioration in healthcare in low income economies, we have made it a priority to develop essential health projects in these countries, each according to its individual needs. 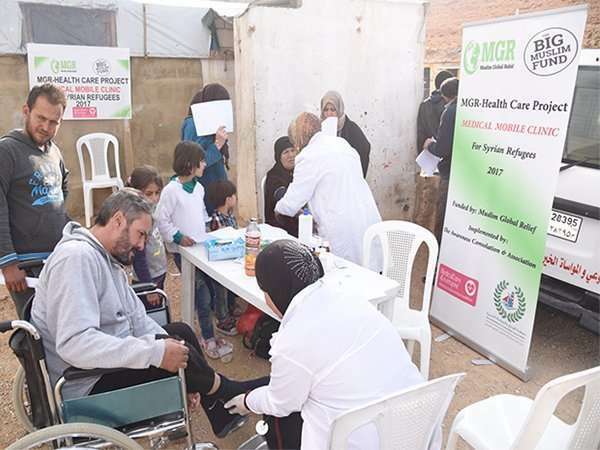 We recently organised a mobile health clinic at the Irsal Syrian Refugee camp in Bekaa Lebanon. 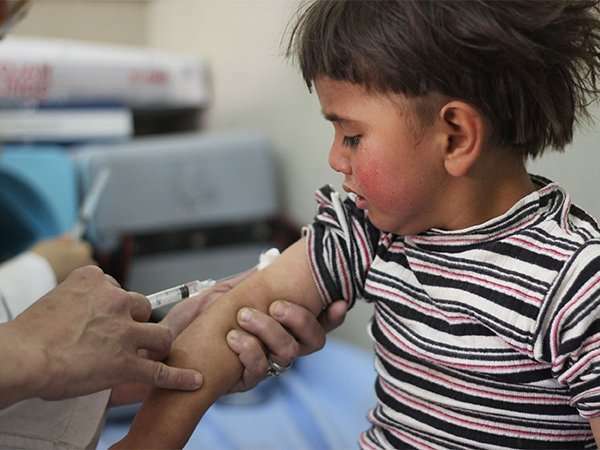 We provided emergency medical assessments and medication to hundreds of refugees. Particular emphasis has been given to providing emergency medical relief & medical supplies. 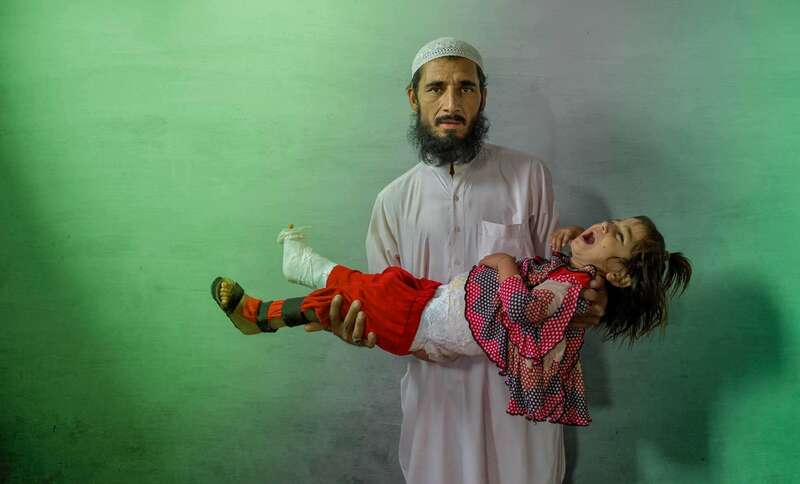 The crisis in Syria has resulted in mass casualties leaving us with an ever present need to get people the appropriate medical care and to ensure the injured have access to appropriate medical treatment. With the help of one of our most devoted, passionate and philantripcoal donors Haji Saab from Huddersfield, MGR has now opened its 3rd kidney dialysis centre in Pakistan. 10% of the population worldwide is affected by chronic kidney disease (CKD), and millions die each year because they do not have access to affordable treatment. Our donor suffered a personal loss a few years ago, when his daughters died as a result of kidney failure – with no access to any dialysis centres in Pakistan they had no chance to treat. Since then our inspirational donor has made it his life’s mission to provide medical relief and humanitarian aid to the most needy across Pakistan. 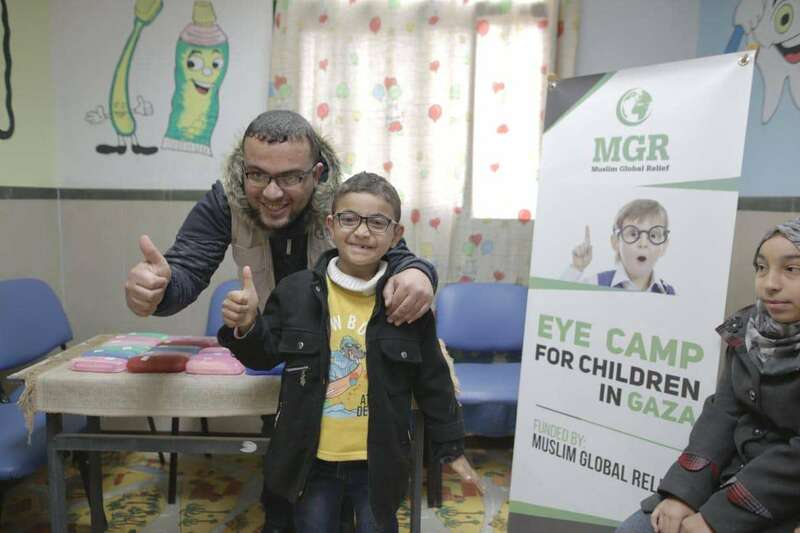 Muslim Global Relief has been supporting the people of Gaza since its inception in 2000. Our team has been providing humanitarian medical relief to the people over the years. We recently organised a medical eye camp for our Orphan children.